In the middle of 2013 I saw one of my friends having success with a mobile game he had developed. That was enough for me for joining my passion for coding and creativity and start learning game development. During this past years I have developed from scratch a few games and apps for Android, that are far from perfection, but with which I could learn the whole process of designing, developing, illustrating, shipping and monetizing a mobile game. On the hype of the Global Game Jam 2016 and its theme, that was 'ritual', I have developed 'It's Bedtime' in 30 hours during one weekend. 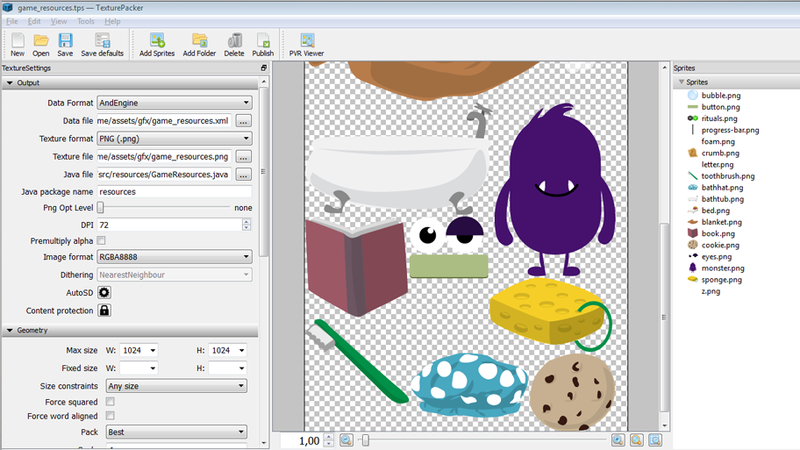 It's an interactive game in which you have to perform a series of pre-bedtime rituals to make the character feel sleepy. 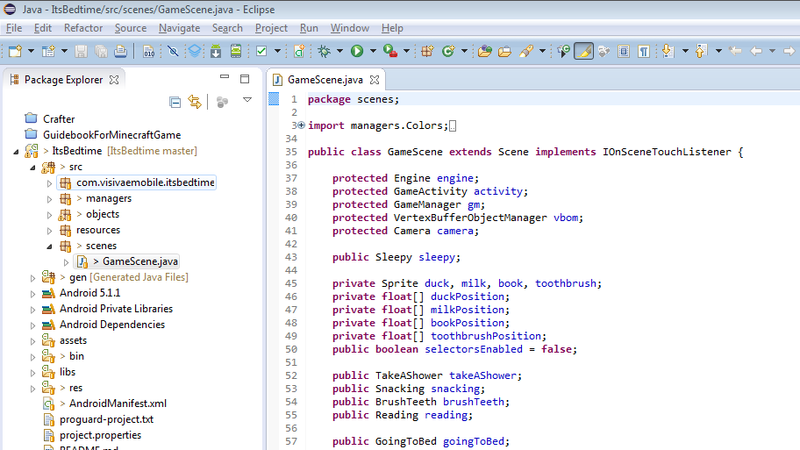 The game was created with AndEngine, Eclipse as the IDE, Adobe Illustrator, and TexturePacker. You can see the source code here.